Show unlimited locations, pick points and info about them on a responsive map for better cooperation with visitors. 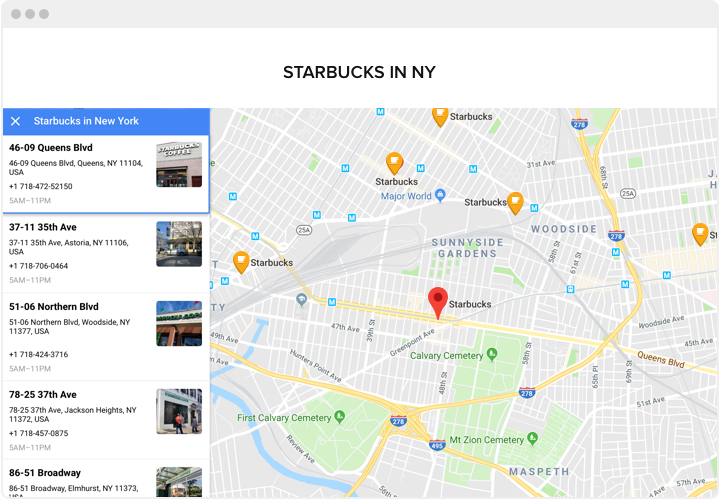 Easily installed, universal and entirely custom extension makes it much easier your customers to search for locations on the map. 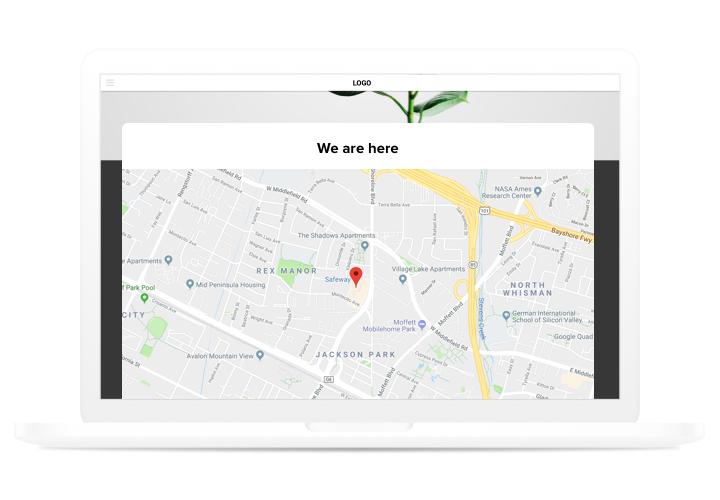 Enticing more offline customers, easy integration and configuring turn it into one of the best instrument for your Joomla site.Generate more off-line clients with the help of the best maps on your site! Strengthen interaction of your clients with maps. 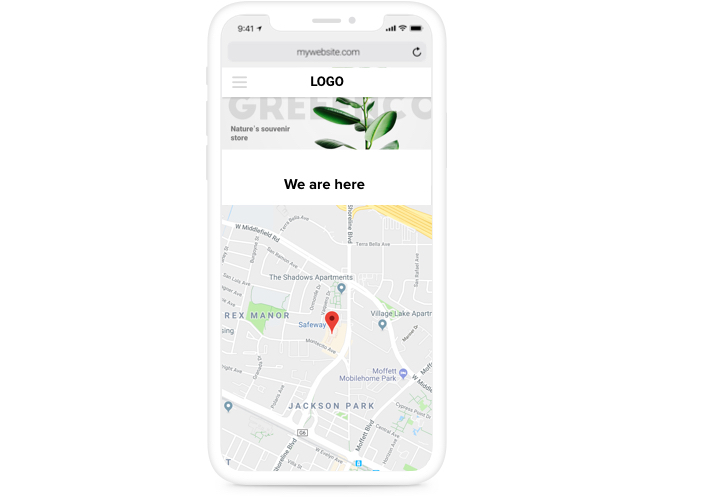 Design your map to be useful for visitors and display it on your website, so that customers could efficiently use your contact data. Search and win regional shoppers. Show your place to make clients understand, that you are nearby and they can quickly make their way to your office. Don’t bring your effort constructing maps. All settings open just in several mouse clicks, generate the maximum productive map for your site only in several seconds. What special traits make Elfsight map the best for your Joomla site? See full set of characteristics in the editor! A concise manual on installing responsive maps on Joomla on your own. For following it, you don’t have to invite a coder or have experience in web developing. Overall duration of accomplishment is only 3 minutes. Obtain the extension and install it to the site. Get the extension via «Download» button from Google maps page on Joomla Marketplace and get to your site. Install and generate the extension. In «Install Extensions» section, on «Upload Package File» tab, add the Google maps. Next, go to «Components» section, choose the integrated extension and configure the desired parameters. Display Map extension on your site. The installation code, acquired after setup, should be pasted to the required page. Then publish all the changes. Done!. 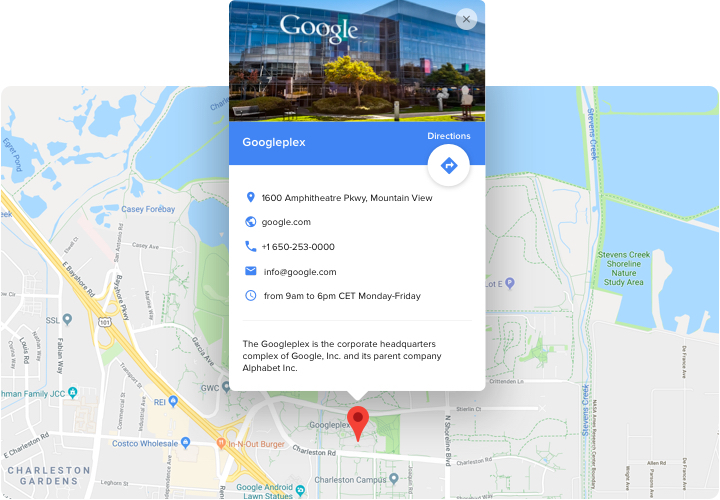 Visit your Joomla website, to see your google maps! Experiencing difficulties or queries while following the tutorial or setting personal map? 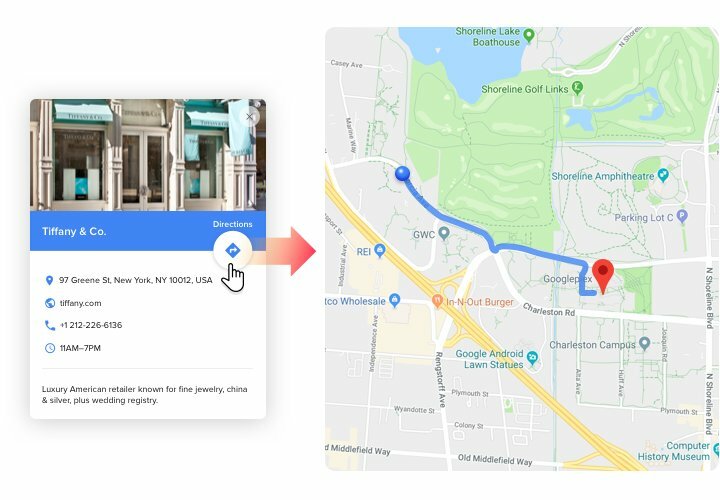 Read detailed guide «How to add a map on Joomla website» or write to customer support and Elfsight will be happy to advise you in generating and adding maps on your site. 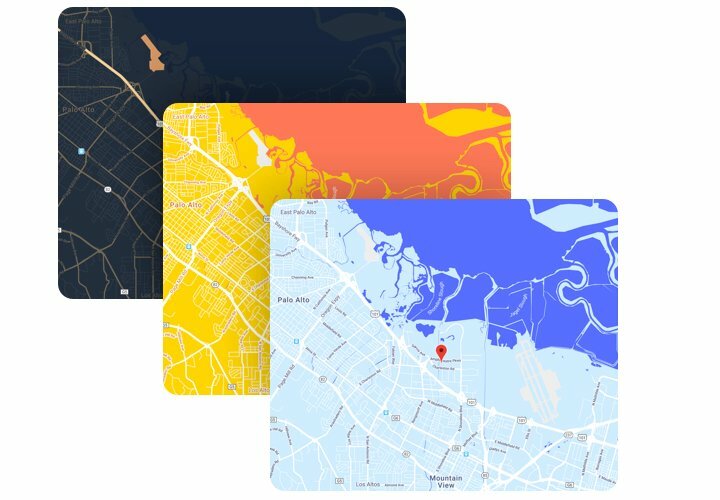 Design a responsive Map extension right now!